Easily add multiple items to cart at once. 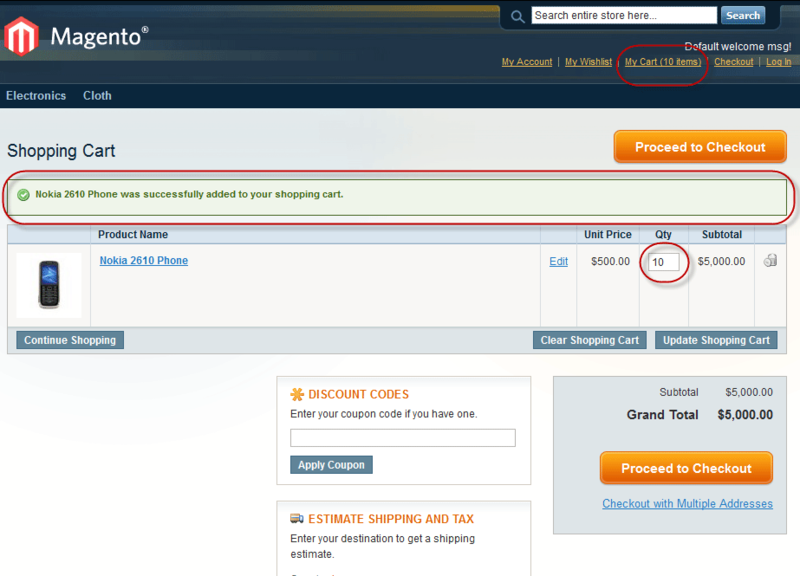 Manage Some option through Magento administration. Why Use Add Multiple Products into cart? This Extension Used For Add Multiple Products or Add Multiple Quantities your Shopping Cart. The extension makes this process much more comfortable for customers. 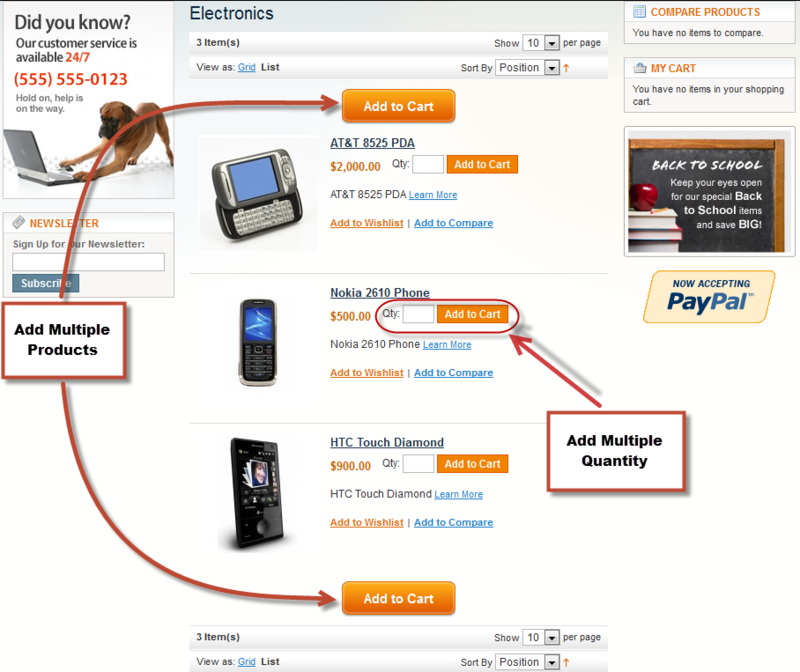 With it, Customers can add multiple products and add all to the cart with a single click. 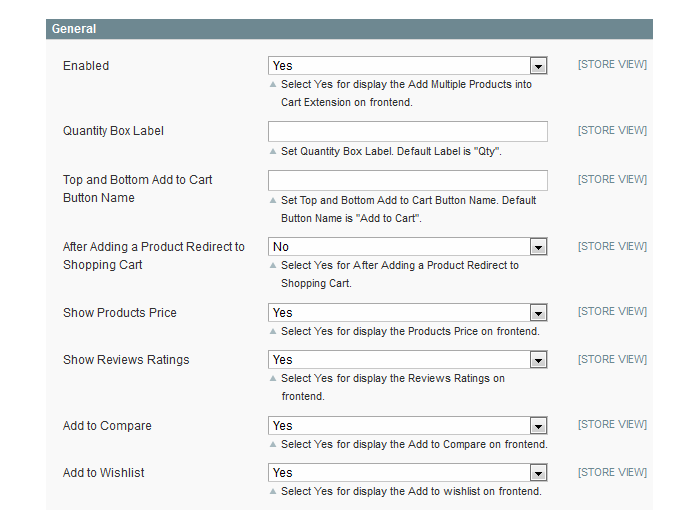 In the product list view insert the quantities for each product and click the main Add to Cart button in the top or in the bottom of the product list. It works in grid and list product view. Note :- This Extension used for Simple Products without Custom Option. You can set Buttun label, quanity box label, redirect page etc. This is one of the most superior extensions that I have seen in a long time. 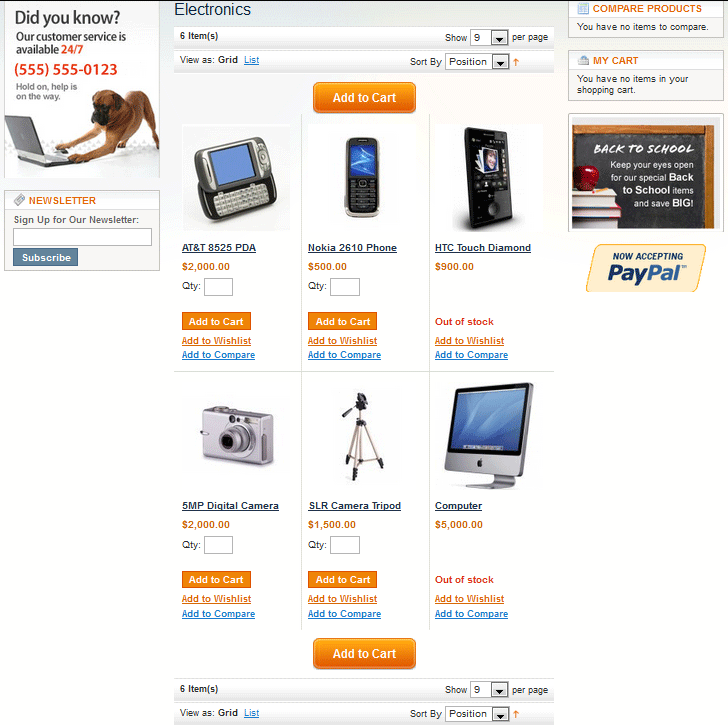 It enables customers to quickly add multiple products to the cart. Very useful extension. Highly recommended. I am happy that I trusted MageBees with this extension. 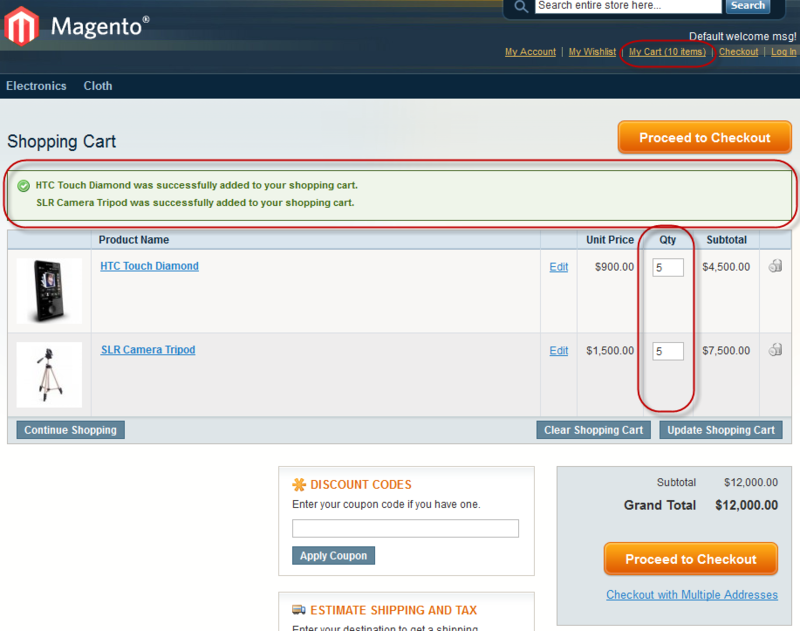 The Magento add multiple products to cart extension does what it says. 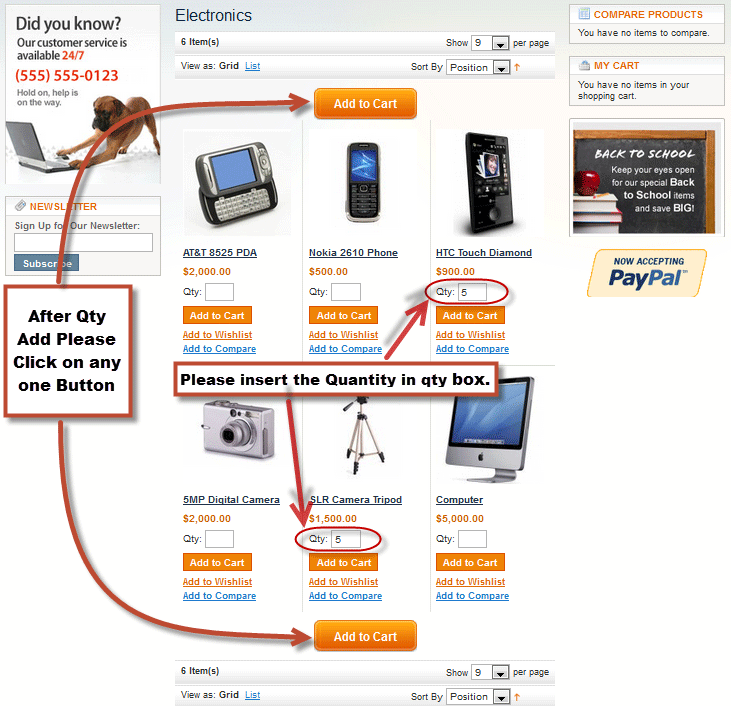 Customers can add several products at once. It speeds the customer shopping experience. Perfect for my clothing store. Thank you guys! You are the best. I need unique feature for my online magento store to add multiple products into cart so I search on google and finally I found this extension. I bought it and install it. Its working exceptionally well on my site with no conflicts or bugs. Thank you mate for such a nice extension at competitive price. I have wholesale stores so my customers need to buy bulk products with single click. I bought this extension and it full fill all my requirements beyond my expectation. Easy to install and set up. Highly recommended this extension. Q-1 :How to manage Add Multiple Products Extension ? After installing Add Multiple Products Extension. Please Logout from admin account and Relogin and Refresh Cache. Go to System -> Configuration -> Capacity Web Solutions -> Add Multiple Products. Click on General tab. You will get Following Screen. Quantity Box Label - Set Quantity Box Label. Default Label Is "Qty". Add to Wishlist - Select yes for display the Add to Wishlist on frontend. (EX:- Yes) Save Config. You will get Following Screen. Go to Your site frontend. Please Click on Any one Category then Check below Screen. Please insert the Qty for one and more Product. Please Check Below Screen. 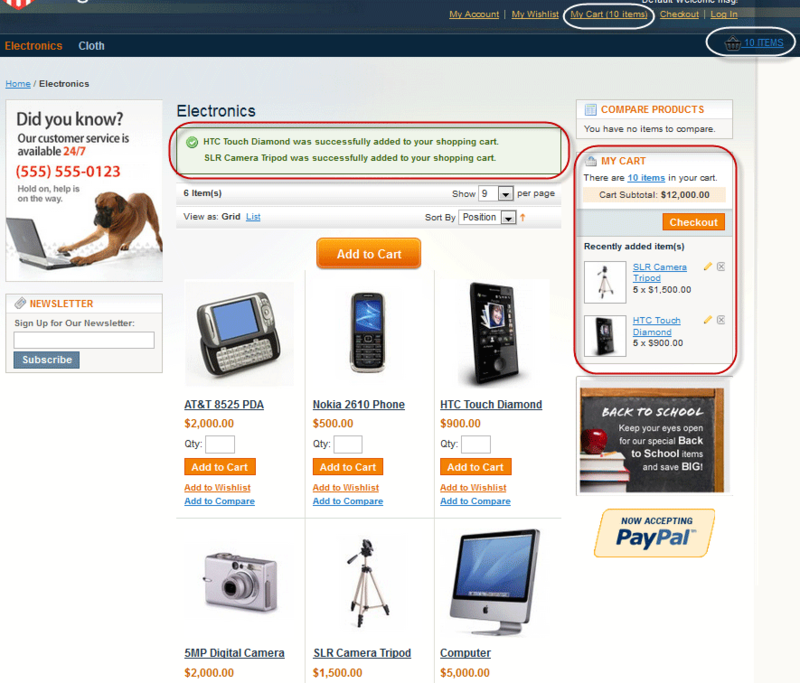 Please Click on Any one “Add Multiple Products” Button. You will get following screen. Q-2 :I have Installed Add Multiple Products Extension. But when I click on Add Multiple Products in the config page will get a 404. :(. Ans : After installing Add Multiple Products Extension. Please Logout from admin account and Re-login and Refresh Cache. Q-3 :Add To Cart Button Not Working Properly. 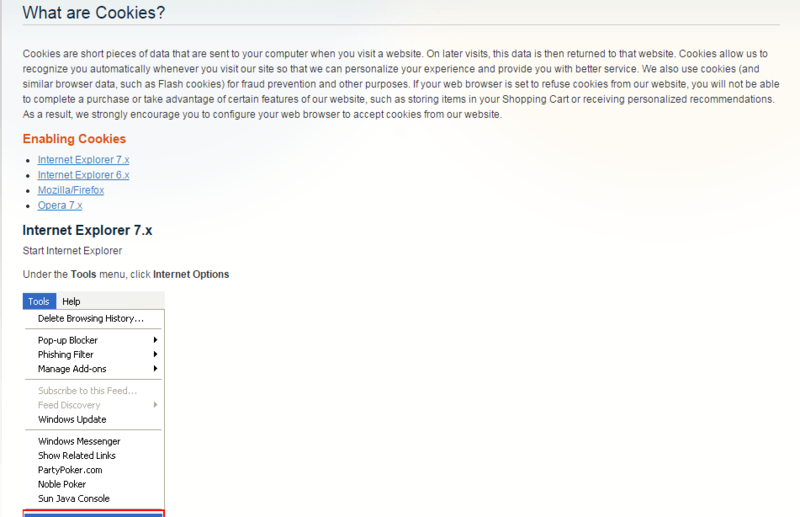 I will get "Please enable cookies in your web browser to continue" error. Please Check Below Screen. Ans : You should find the Varien.php file in your store. Go to here app\code\core\Mage\Core\Model\Session\Abstract\Varien.php. Please find the "call_user_func_array('session_set_cookie_params', $cookieParams); " Line And Then Replace This Line " // call_user_func_array('session_set_cookie_params', $cookieParams); "